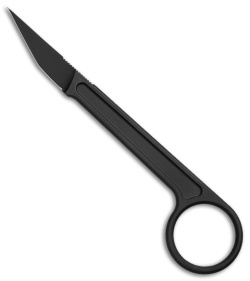 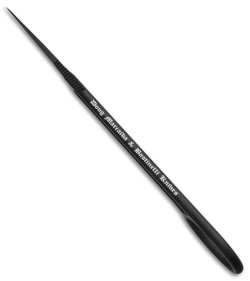 The Bastinelli Picoeur provides covert defense with a slim, lightweight scalpel design. 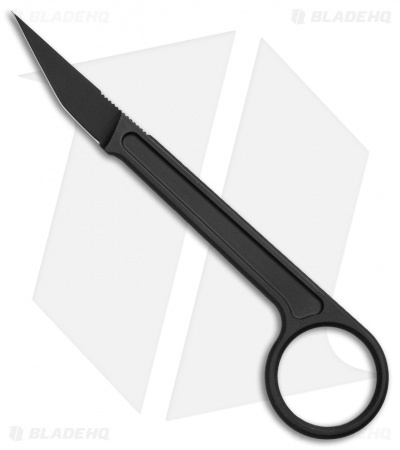 It has a razor sharp scalpel blade with a black finish, and a karambit style finger hole for improved grip and blade control. The Picoeur includes a plastic sleeve for storage and a kydex sheath for pocket or neck carry. 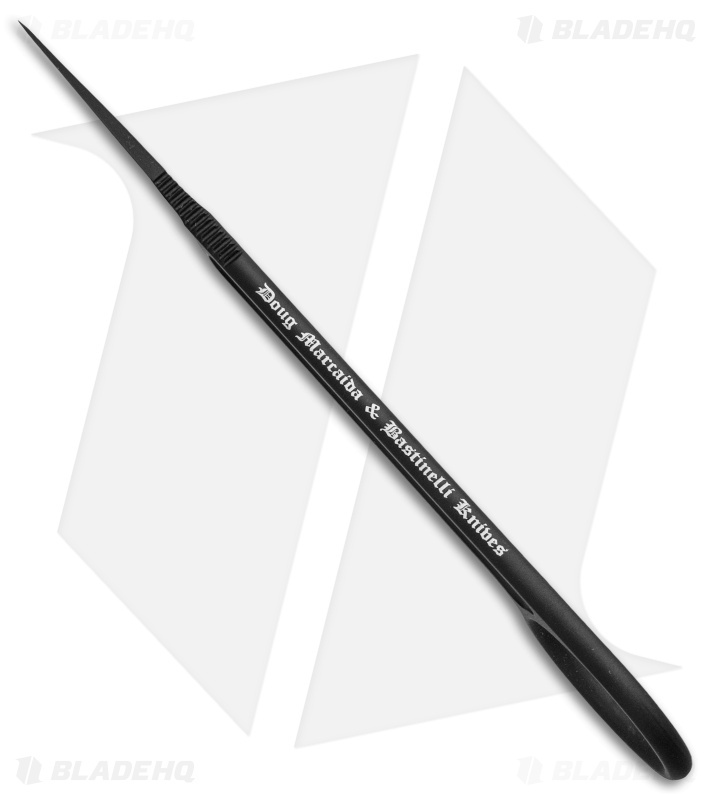 N690 blade steel for a strong, durable blade edge. 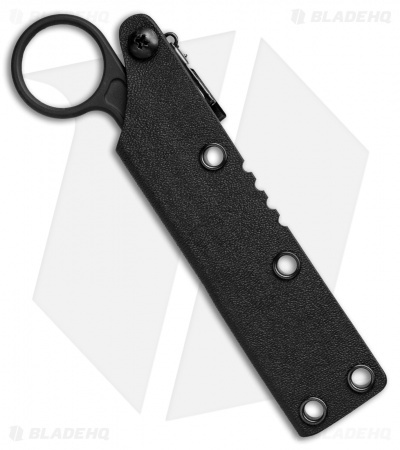 Karmabit style finger hole on handle provides grip and blade control. Includes kydex sheath with pocket clip for belt or neck carry.